When the Canadian-American rock group the Band decided to call it a day they went out in style with an all-star concert they called The Last Waltz. The event was filmed by director Martin Scorsese and made into a documentary of the same name, released in 1978, that remains one of the greatest concert documentaries ever made. So, it's fitting that another super-group of talented players would get together to honor its anniversary. 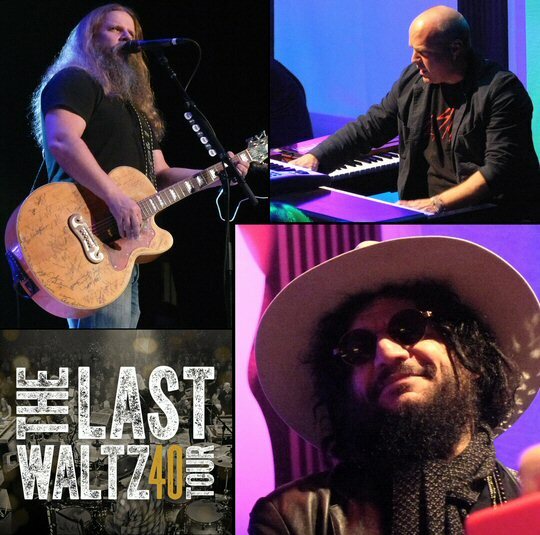 The Last Waltz 40 Tour rolled into Nashville on January 25, 2017 for a thrilling trek back through time that found the Ryman Auditorium serving as the Winterland Ballroom for one night only. 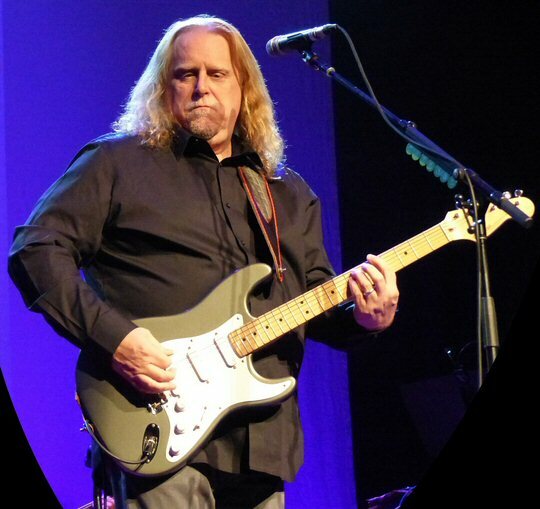 The outing in Music City was led by guitarist Warren Haynes and bass player Don Was who together serve as the musical directors for the project. Haynes was probably reeling from the loss of his Allman Brothers Bandmate Butch Trucks whose death was announced earlier that morning. Still, that didn't slow down the axeman or their team consisting of rock legend Michael McDonald, keyboard master John Medeski, country superstar Jamey Johnson, The Radiators' Dave Malone and Terence Higgins on drums. 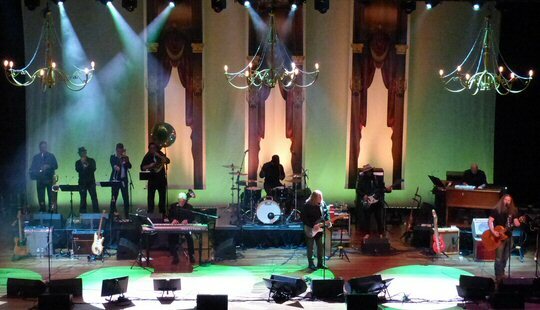 The spark for this tour was lit at the Blackbird Present's two-night, sold-out concert called "Last Waltz New Orleans" which took place during Jazz Fest 2016 at the historic Saenger Theatre. Heralded as one of New Orleans best events during Jazz Fest, the epic event paid tribute to the Band's milestone final concert. The production hailed by critics and fans as the best performance of the festival led to the decision to take the show on the road. The idea of The Last Waltz 40 Tour is not to replicate or recreate the Band's farewell completely. Heck, that would require playing a 4 hour and 20 minute concert every night. Instead, the cast of creative characters are offering a "best-of" evening highlighting fan favorites and some rarities over two solid sets. Warren Haynes of Allman Brothers and Gov't Mule fame was co-leader of the band. The concert got off to a fast start with a faithful rendition of "Up on Cripple Creek" that sent a jolt of energy through the hallowed hall and the pace remained strong throughout the night. The group paid homage to their own origin when they brought out guest axeman Dave Malone for a couple of funky romps through "Down South in New Orleans" and "This Wheel's on Fire". The first set closed with a transcendent take on "The Night They Drove Old Dixie Down" which took on even greater meaning in this room that is still dedicated to fallen Confederate soldiers. Of them, the best were Van Morrison's "Caravan" brought to life by a passionate and worthy Warren and Neil Young's "Helpless" that received a unique R&B infused interpretation from the famous former frontman of the Doobie Brothers. Muddy Waters was represented with a run through "Mannish Boy" with a little help from his old bandmate Steady Rollin' Bob Margolin who added authenticity to the Chicago Blues detour. 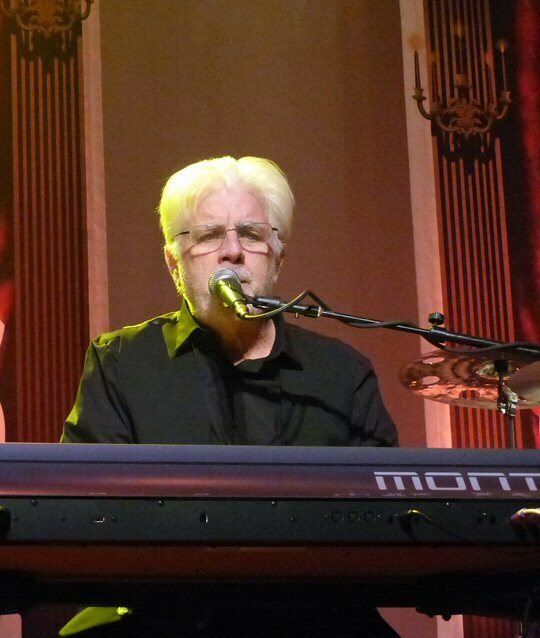 With Michael McDonald on board The Last Waltz 40 they're taking it to the fans. Two songs we're chopped from the published setlist moving the weighty "The Weight" and "I Shall Be Released" into the encore positions that were a perfect way to release the Music City faithful sending them back out into the chilly January night where musical strains continued to stir in the air courtesy of the Honky Tonks on Broadway. Throughout the evening John Medeski was the most animated we've ever seen him in a live setting seemingly liberated as he under took this iconic classic rock catalogue. The material also benefited from a terrific horn section that did justice to the material as they use the original arrangements composed by Allen Toussaint. One final revelation was the durable talent provided by country music star Jamey Johnson who added deep vocals and strong acoustic playing from his stage left position at the Ryman.